It’s easy to just fill open positions. Making sure they are filled with the right people isn’t quite so easy. It’s tough to find the right fit in the best of situations. Today’s fast-paced business world adds to the pressure. There is often pressure to fill a position quickly, which leads to hiring a less-than-ideal candidate, in many cases. The chances of this happening are even greater when companies don’t seek help finding candidates. Executive recruiting firms in Milwaukee can relieve some of this pressure and help organizations find the perfect candidate. A Wider Pool Of Candidates. Relying on job postings to bring in candidates is limiting. Only those who are actively looking for a new job will be searching job listings. This severely limits the talent that responds to the opening. The best candidates are usually still employed. An executive recruiter has access to a large network or database of suitable candidates, even those who are not actively looking. They Find The Best. The old adage, “You get what you pay for” applies to position hiring, too. Who you hire directly impacts your bottom line. Hiring top candidates will drive success. Hiring less qualified or unqualified candidates can negatively impact company success, especially when the hire occurs at the highest levels of the organization. Executive search firms do their research to hire only the best-qualified candidates for your opening. They Hunt For You. 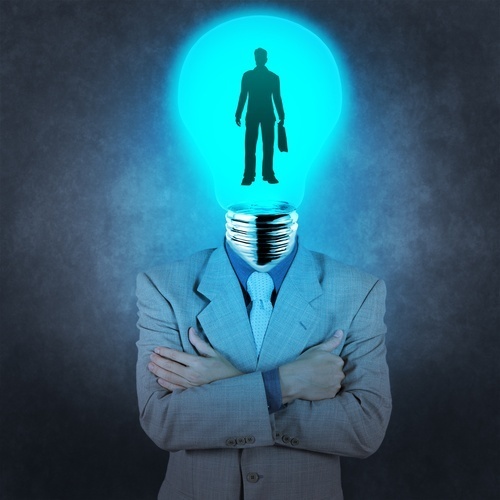 There’s a reason some executive recruiters are also called “headhunters.” They are not afraid to go out and find the right candidate for you. Rather than rely only on candidates who apply to a job posting, executive recruiters in Milwaukee go after passive candidates, or those who are not actively job-hunting, to find the perfect match for your position opening. They Are Marketers. Executive recruiters are excellent marketers. What are they selling? Your company. Executive recruiters get the attention of qualified candidates and then show them why your company is one to consider. They Cut Through The Noise. Post a job yourself and before you know it, you’re searching through 300 resumes. Hire an executive recruiting firm to take the lead on the candidate search and they’ll sort through the applicants and their own candidates to present you with just a few very highly qualified candidates. If your organization is having trouble finding the right candidate for a high-level position, contact our executive recruiting firm in Milwaukee. 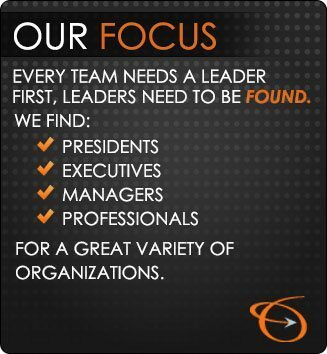 We help organizations find the leaders they need to succeed. Every search is unique and tailored to your specific candidate needs. We will help you decide what kind of candidate is needed based on your business’ goals and objectives and then we’ll go out and find the person that fulfills those needs. To learn more about executive recruiting firms in Milwaukee or how The Lawler Group handles executive searches; contact us at 262-241-1600.